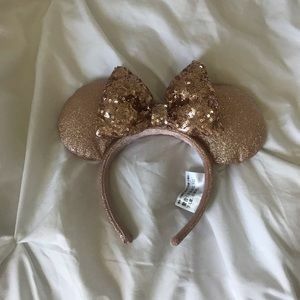 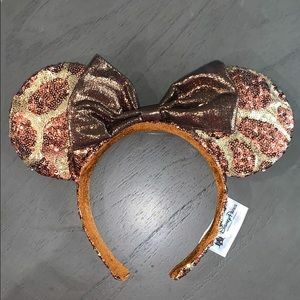 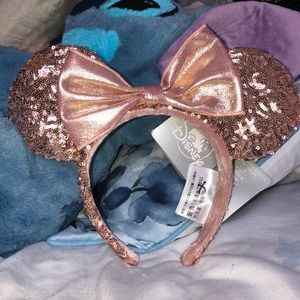 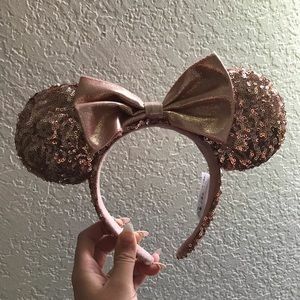 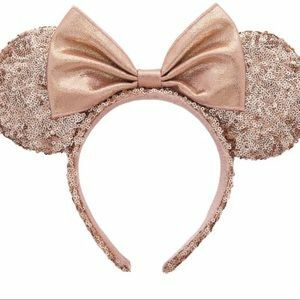 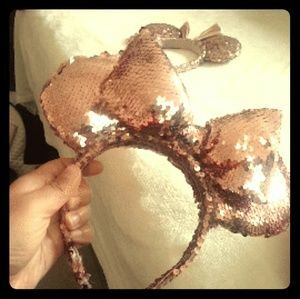 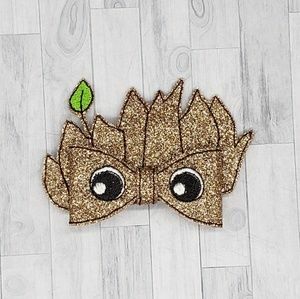 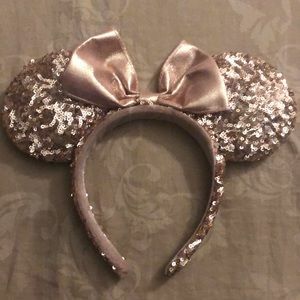 Rose Gold Sequin Mickey Ears! 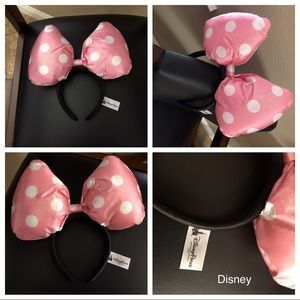 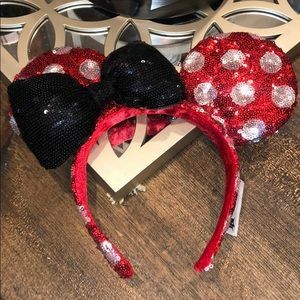 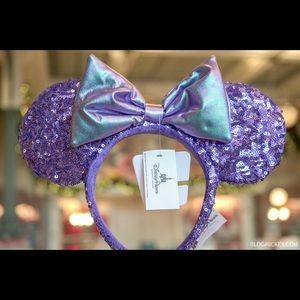 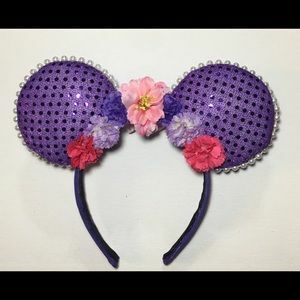 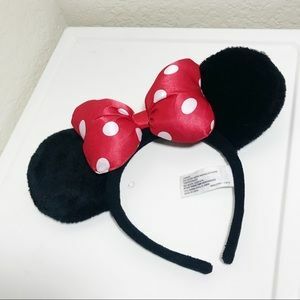 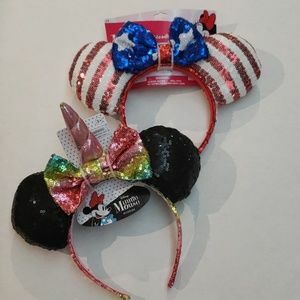 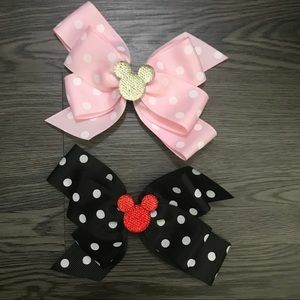 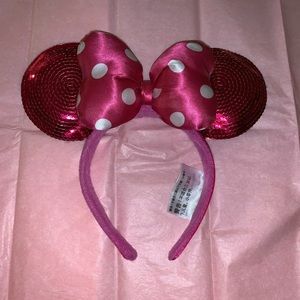 Disney Minnie Mouse Pink Polka Dot Ears! 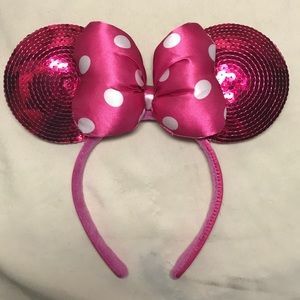 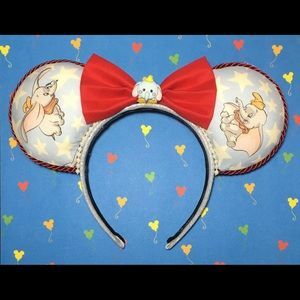 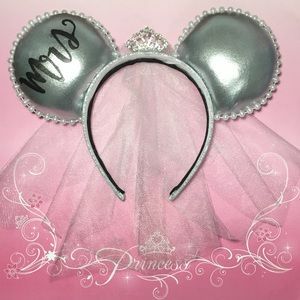 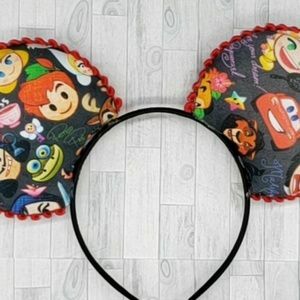 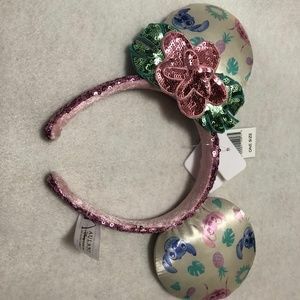 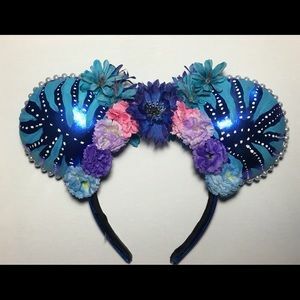 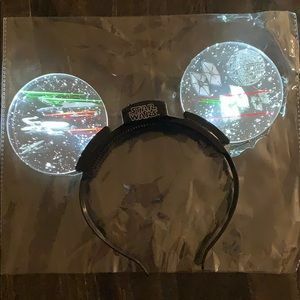 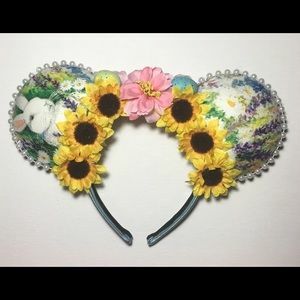 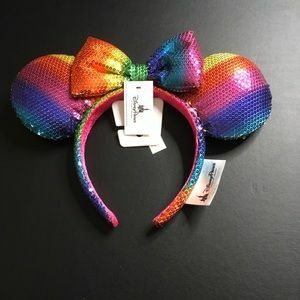 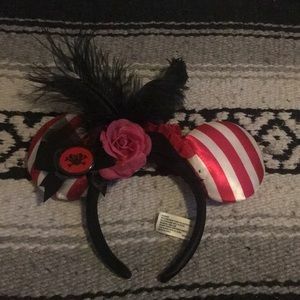 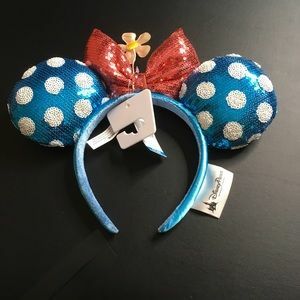 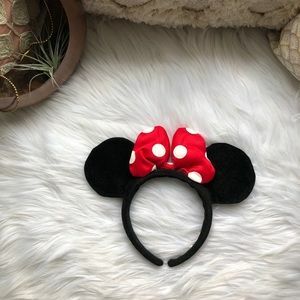 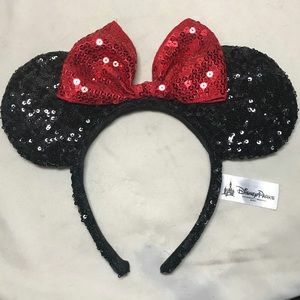 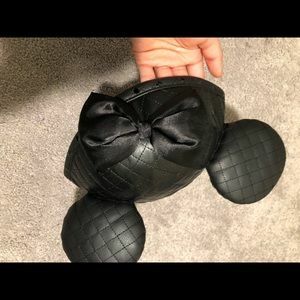 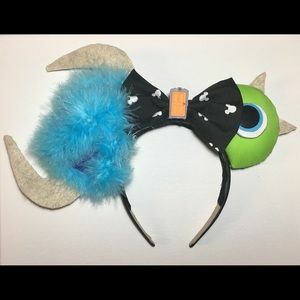 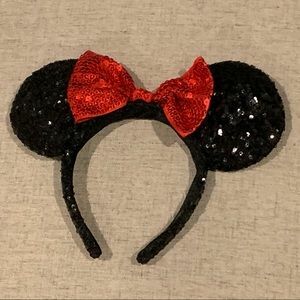 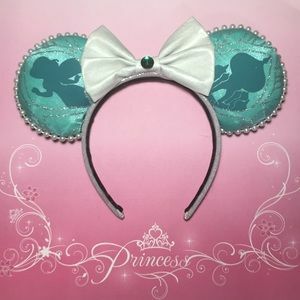 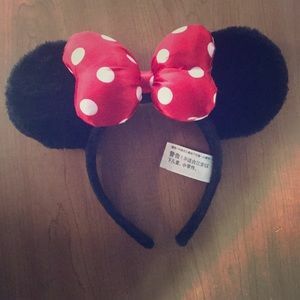 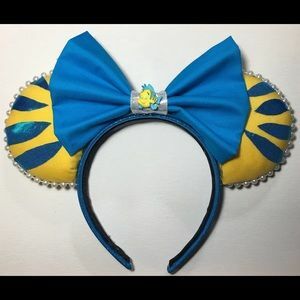 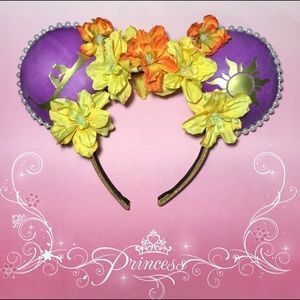 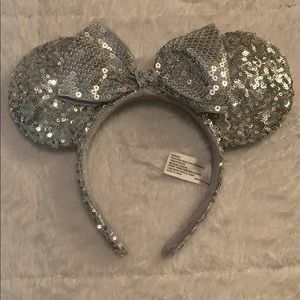 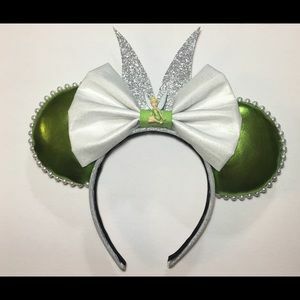 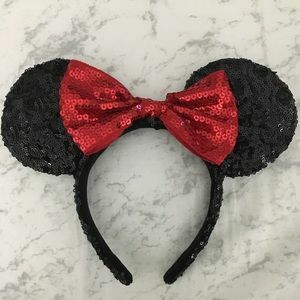 Original Disney Parks Minnie ears headband.